Continental is encouraging drivers to experience free winter tyre demonstrations for the fifth year running. The German tyre manufacturer will offer the demonstrations at Mercedes-Benz World as Partner in Excellence during February half term. 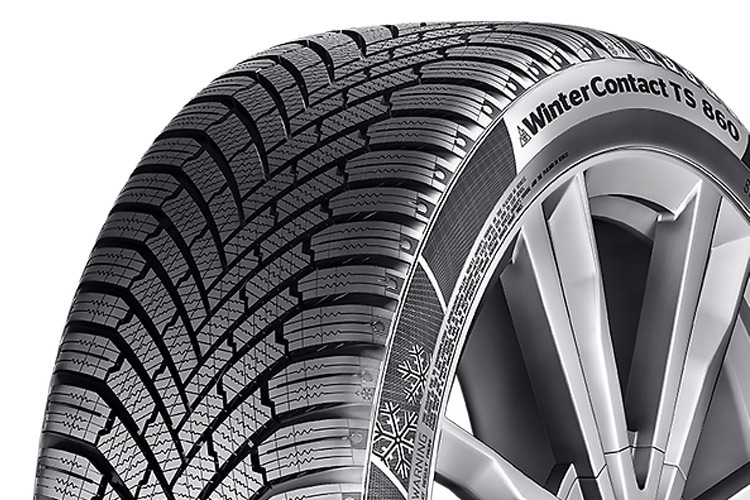 Continental winter tyres have not been short of success, with the Continental WinterContact TS 860 picking up its second Auto Express winter tyre test win in a row – coupled with a win in the Auto Express 2017 tyre awards. Proving itself as a benchmark winter tyre, the TS 860 continues to trail blaze with reduced braking distances and assured handling for the winter season. On average, UK drivers are six times more likely to have an accident during the winter months, with the numbers rising further when snow and ice add an extra hazard. Continental will provide a free driving experience in two cars through a slalom on a simulated icy track. One fitted with Continental summer tyres and the other with Continental winter tyres, providing first-hand experience of the notable difference between summer and winter tyre compounds. Over 1000 motorists have already experienced the winter tests and the responses were unanimous, demonstrating a clear difference between summer and winter tyres. Prior to experiencing the tests 82% of those that took part had never experienced winter tyres. Following the free demonstrations 98% said that the Continental winter tyres exceeded their expectations and proved a valuable exercise. Nine out of ten motorists went on to say that they were now very keen to switch to winter tyres for the colder part of the year. In temperatures below 7 degrees, a vehicle fitted with winter tyres will come to standstill on a snow-covered road (from a speed of just 30mph) after 35 metres – with normal tyres the braking distance required is a further 8 metres (43 metres). That is another two car lengths. 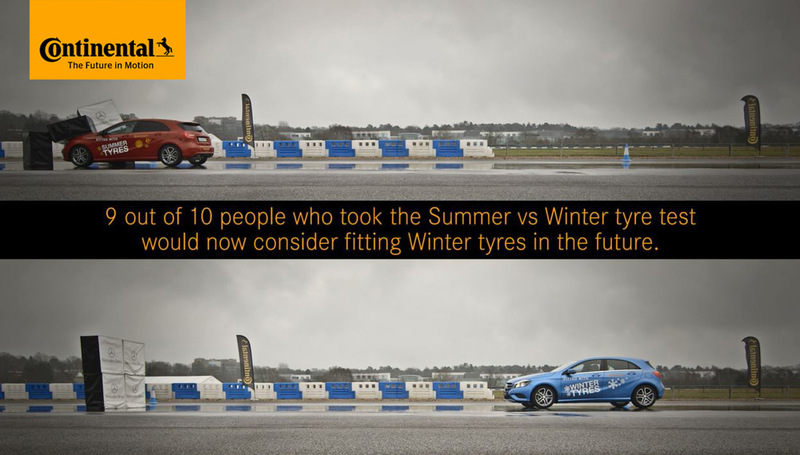 Mark Griffiths, safety expert at Continental Tyres, said: “Year on year our free winter tyre tests work towards educating motorists why winter tyres make such a difference. With demonstrations such as these, we aim to educate consumers about the vast increase in safety by simply changing your tyres can make. 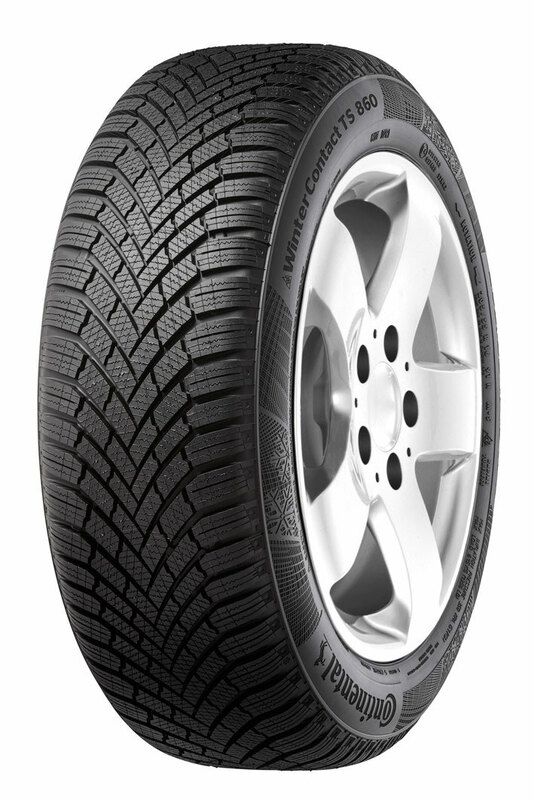 Fitting a car with seasonal tyres, along with the care and maintenance, is one of the easiest methods of improving vehicle safety on the roads. The demonstrations will take place across the half term period and last 20 minutes per session. There is no need for people to book – just turn up that day – between 10th-18th February 2018 within the hours of 11:00-13:00, subject to availability. Germany's most experienced winter expert. Visitors can book driving experiences in the various Mercedes-Benz vehicles fitted with Continental tyres. Experience the difference in performance between Continental summer and winter tyres at Mercedes-Benz World.